COLORADO SPRINGS, Colo., November 28, 2017	(Newswire.com) - LearningRx (www.LearningRx.com), the world’s largest personal brain training company, will host the free webinar, “How Effective Brain Training Impacts Reading and Comprehension” on Thursday, Dec. 14, at 12 p.m. (MST). 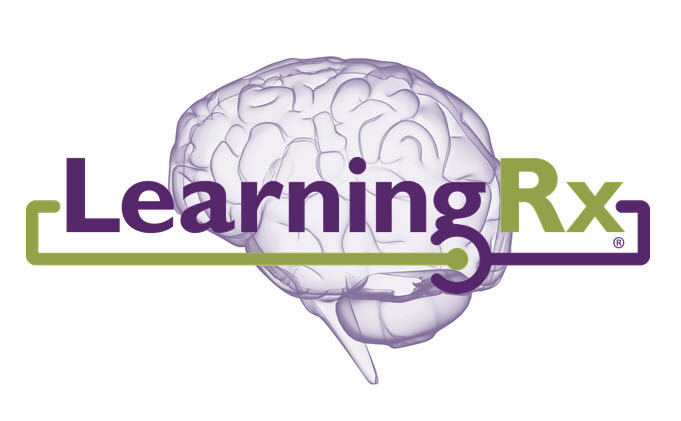 Registration for the 50-minute webinar, which will be hosted by LearningRx Chief Research Officer Tanya Mitchell, is open to anyone who wants to understand how and why targeted, one-on-one brain training matched with a sound-to-code reading program really works. 1. Why reading English is difficult and confusing. 2. 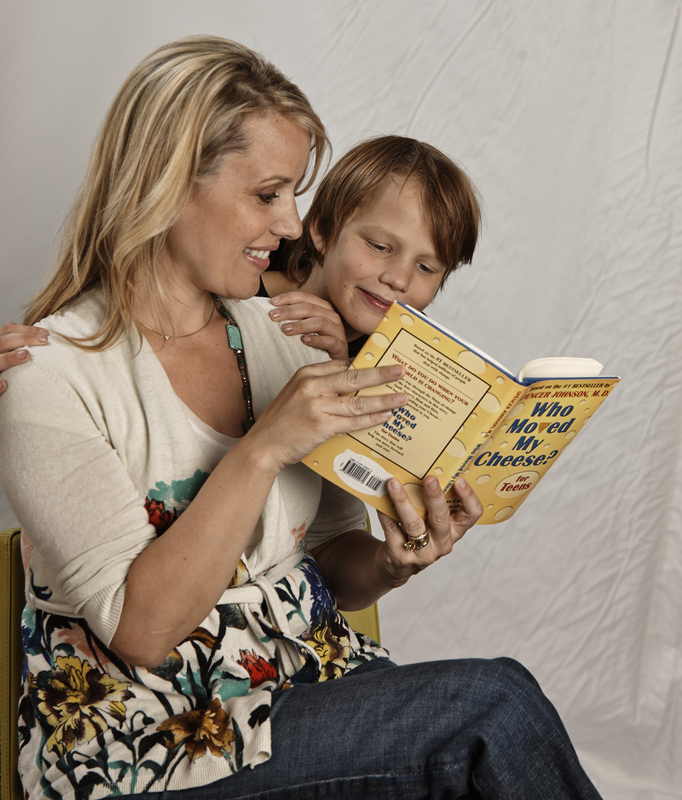 What cluster of cognitive skills are weak for those with reading difficulties or dyslexia. 3. Incorrect or confusing reading instruction. 4. The five main skills needed for reading comprehension. 5. LearningRx brain training and reading results for clients with dyslexia. LearningRx, headquartered in Colorado Springs, Colorado, is the largest one-on-one brain training organization in the world. With 80 Centers in the U.S. and locations in over 40 countries around the globe, LearningRx has helped more than 100,000 individuals and families sharpen their cognitive skills to help them think faster, learn easier and perform better. Their on-site programs partner every client with a personal brain trainer to keep clients engaged, accountable and on-task - a key advantage over online-only brain exercises. Their pioneering methods have been used in clinical settings for over 35 years and have been verified as beneficial in peer-reviewed research papers and journals. To learn more about LearningRx research results, programs and their 9.6 out of 10 client satisfaction rating, visit http://www.learningrx.com/. A personal one-on-one brain training company, which has a network of 80 locations across the United States (www.LearningRx.com) and 400 professionals over 45 countries (www.BrainRx.com). In 2017 LearningRx celebrated 100k brains trained.